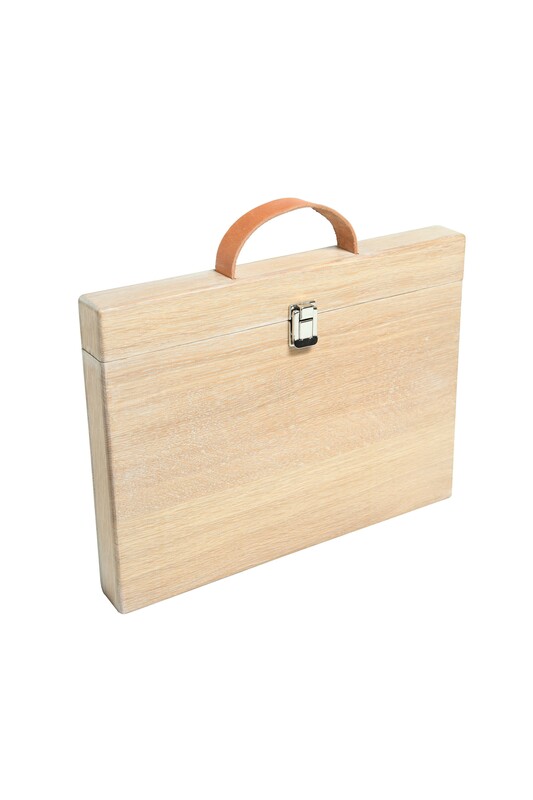 The oak MacBook 13" Woodcase of Studio Jasper has an elegant appearance thanks to its small shape, the leather handle, and metal clasp. The MacBook 13" case is a stylish replacement for the laptop bag. The case is also available in nut wood. 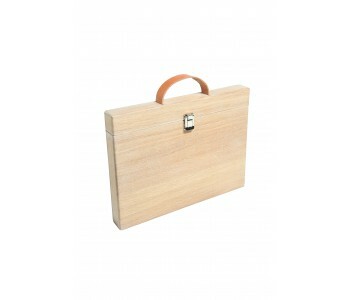 Protect your valuable notebook with this stylish wood case. 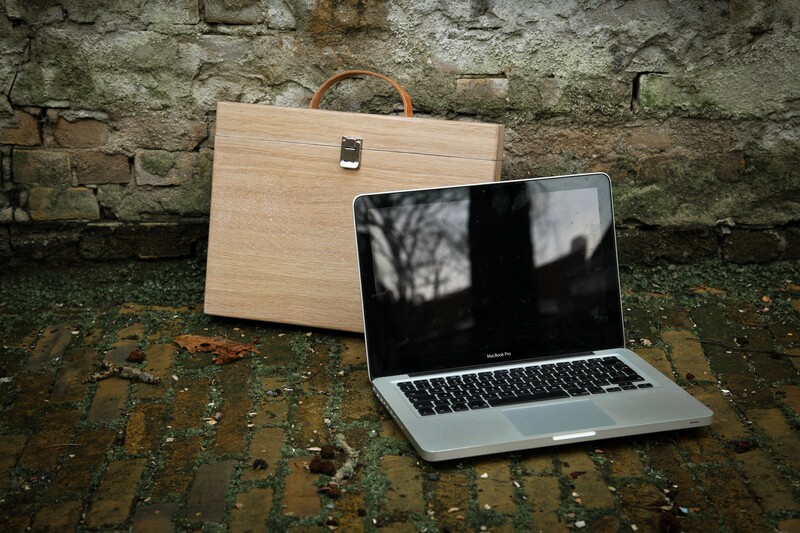 For the MacBook 13" wood case, the designer was inspired by his love of wood. But also by the hideous laptop bags, he saw on the street. He decided to develop and design this elegant wood case.